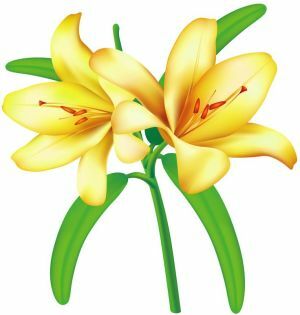 Mrs. Josephine Elizabeth Cook, 83, of Buena Vista, GA, passed away on Thursday, February 7, 2019 at her residence. Funeral services will be held at 11:00AM on Monday, February 11, 2019 at New Providence Baptist Church in Buena Vista, GA, with Rev. David Chapman officiating. Entombment will follow at Parkhill Cemetery, Chapel of the Pines Mausoleum at 1:00 PM. 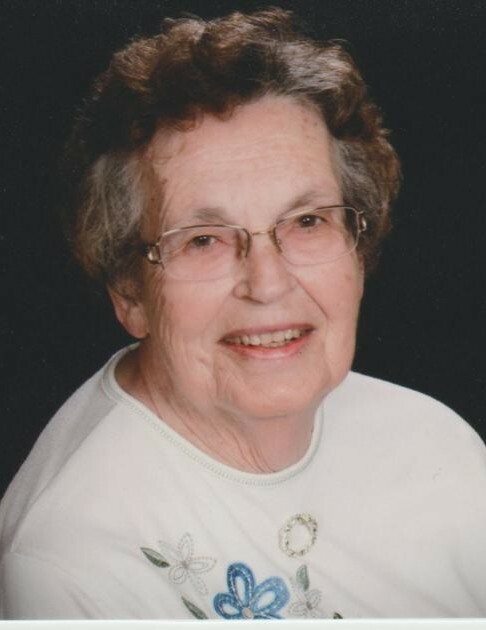 The family will receive friends at Watson-Tante Funeral Home on Sunday, February 10, 2019 from 6:00 – 8:00 PM. Pallbearers will be Josh Heath, Robbie McCorkle, Derrell Cook, Barry Jones, Reggie Jones and Roger Sinyard. Honorary pallbearers will be Bubber McCorkle, Buddy McCorkle, Rudy Killingsworth and Ray Cook. Mrs. Cook was born September 29, 1935 in Marion County to the late Wilburn and Mattie Welch Covington. She was a member of New Providence Baptist Church where she served diligently and could always be found in the nursery. Mrs. Cook loved to cook for her family and church family and was well known for her coconut pie. She adored her family and enjoyed taking care of them, especially her grandchildren and great-grandchildren. Mrs. Cook loved to work in her garden and tend to her huge daylily garden. In addition to her parents, Mrs. Cook was preceded in death by a brother, James H. Covington. Surviving are her husband, Ferrell Cook of Buena Vista, GA; two sons, Donnie C. Cook and his wife, Regis of Columbus, GA and John Howard Cook and his wife, Kathy of Buena Vista, GA; a brother, Weston Joseph Covington and his wife Kay of Buena Vista, GA; a sister-in-law, Sue Covington of Buena Vista, GA; three grandchildren, Lauren Heath (Josh) of Columbus, GA, Donya Vaughn (Walter) of Camp Lejeune, NC and Anna Cook of Dahlonega, GA; four great-grandchildren, Monte, Madeline, McKenna and Micah Heath. Flowers will be accepted; however, memorial contributions may be made to New Providence Baptist Church, PO Box 532, Buena Vista, GA 31803. Watson-Tante Funeral Home of Buena Vista, Georgia is in charge of arrangements.